West side view of Olympic Mts. and shipping lanes. Lot 3 (S8160-03-26003-0). 3 bedroom off site drainfield easement on S8160-03-260001-0 with reserve. See Sierra Country Club website for information regarding water availability. This lot can be built in 2019 if a Buyer is ready to proceed. 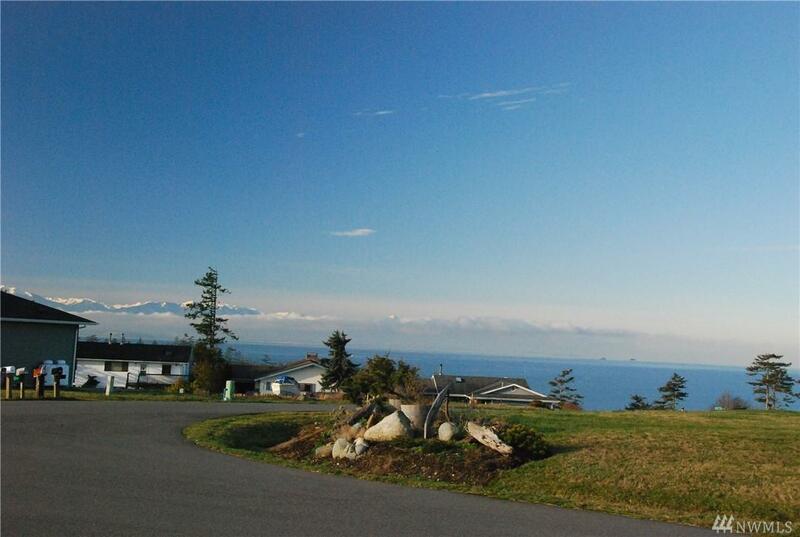 Adjoining Lot 4 also available MLS #1349045. Listing Courtesy of Whidbey Buyer's Realty.